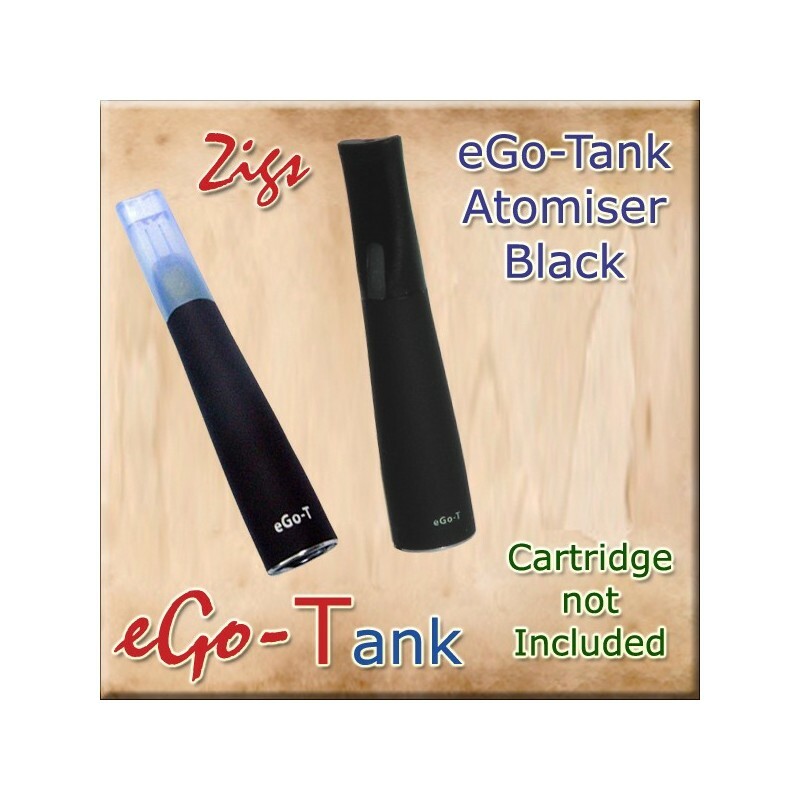 Black eGo-T tank atomiser, the engine of your electronic cigarette. The atomiser or sometimes known as vaporiser heats the liquid into a vapour that appears as smoke. These are expendable so always have a spare. Guarentee for 30 days but can last months.